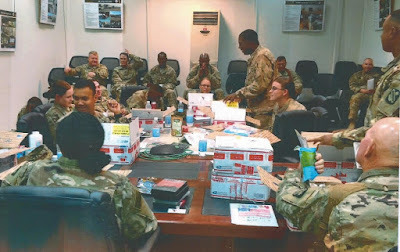 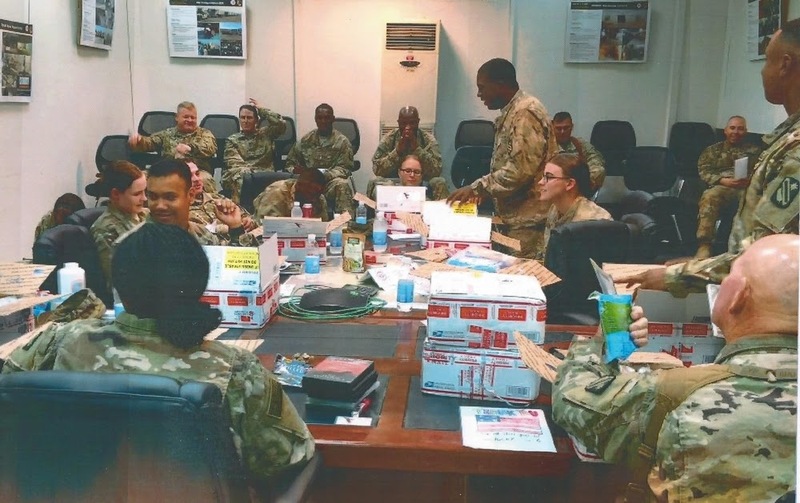 Care Packages for Soldiers: Certificates and Photos from the Troops. 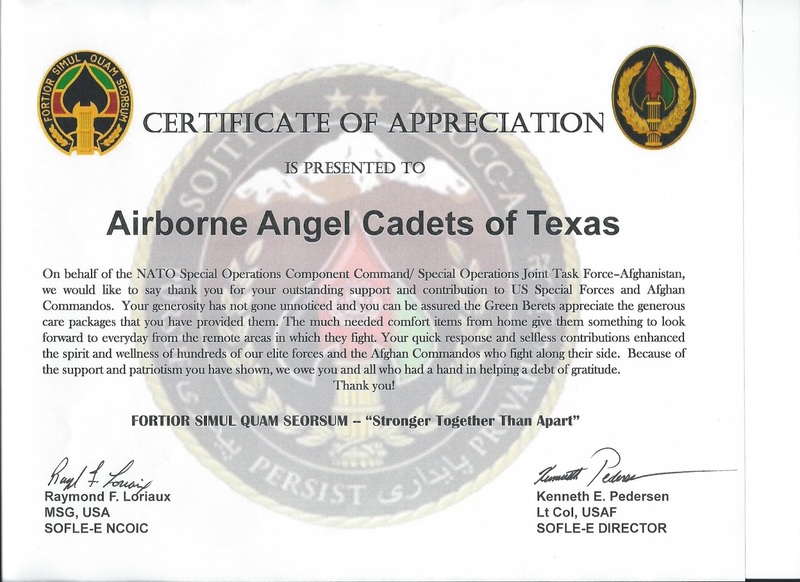 Certificates and Photos from the Troops. 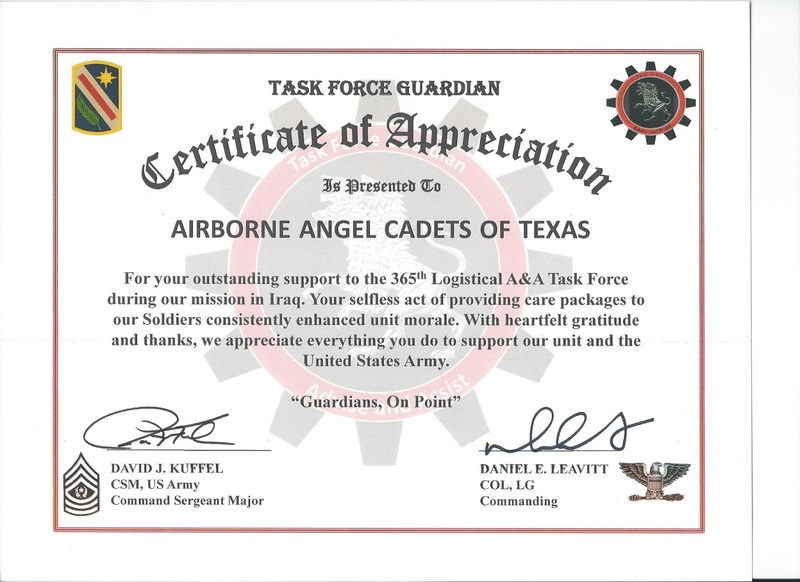 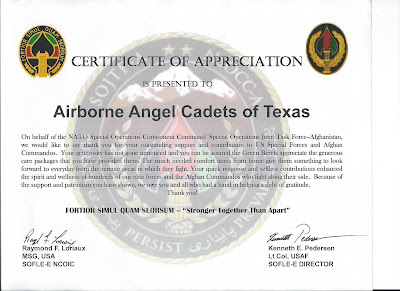 The Airborne Angel Cadets of Texas received the following certificates and photos from the troops for the care packages they have received. 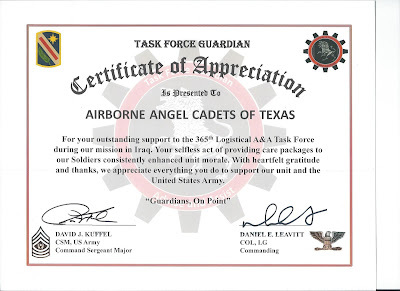 The Airborne Angel Cadets of Texas are proud and honored to support our troops overseas.